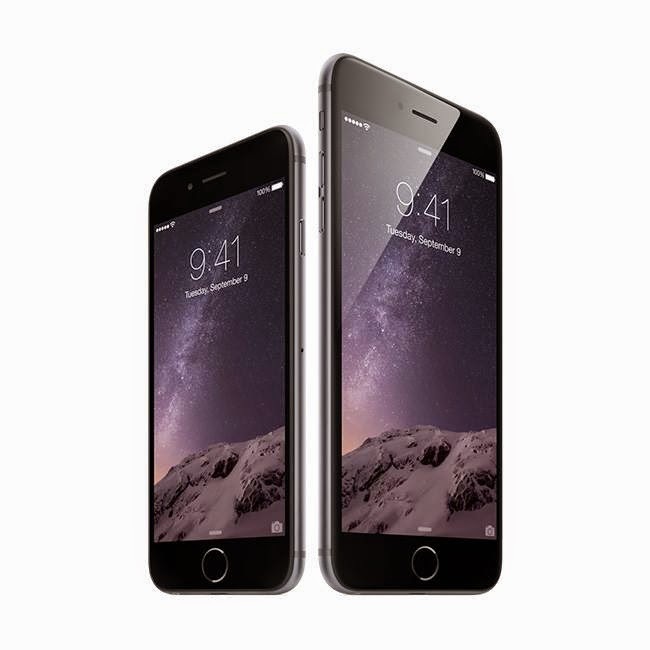 TOPAZ HORIZON: SMART brings you the iPhone 6! Since I'm a SMART girl, I'm delighted to know that the wireless services leader and the country’s biggest network is offering the new iPhone 6 and iPhone 6 Plus a little more than two weeks from now, on Friday, November 14, 2014. It's my birthday next week! Should I get myself the iPhone 6? I dunno. My own iPhone 4s is not even a year old. So maybe I 'll think about it. 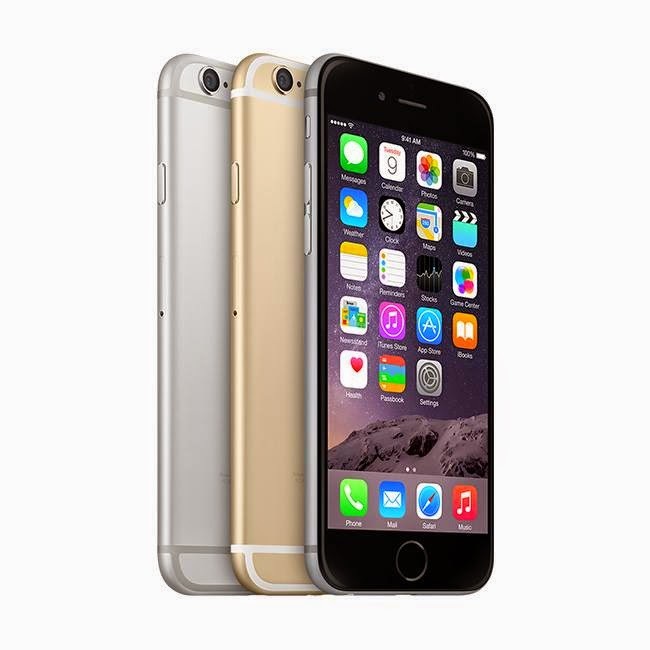 But if you want the new iPhone 6 and iPhone 6 Plus, you can register now at SMART (click here) to reserve a unit.